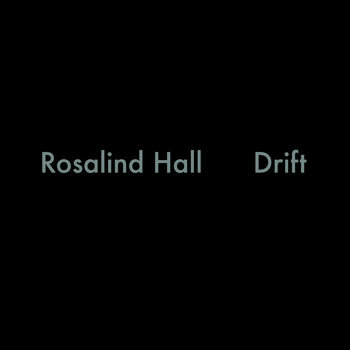 Brainwashed - Rosalind Hall, "Drift"
Drift is a free fall album consisting of three compositions invoking a sense of hovering expansion. Deeply spacious yet tightly compacted sound movements create holding patterns that slowly shift and evolve. Cycles fall in and out of sync while atmospheres envelop time, appearing on the periphery before being subsumed back into space. 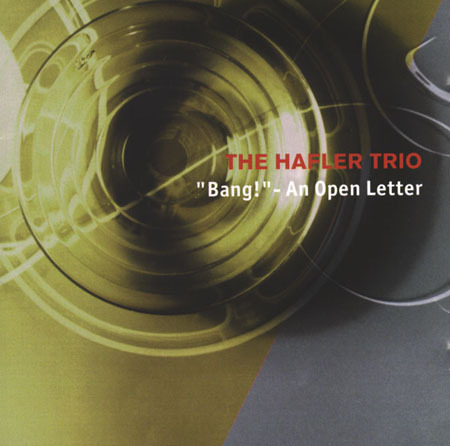 The compositions utilize modified alto saxophone with spring reverb attachment, synthesizers, percussion, field recordings and electronic processing. The saxophone is played with an acoustic spring reverberation preparation to produce multiple feedback tones, pitch beating and metallic distortion. Using sampling and pitch shifting techniques, the instrument and its presence of breath act as the glue that binds the pieces. Rosalind Hall is an Australian musician and composer who creates performances, compositions, installations and soundtracks. Rosalind’s spatial and expansive work explores the physicality of sound through the use of amplification, microtonal movement, beating frequencies and reverberations. Using acoustic and electronic sound technologies such as modified saxophone, synthesizers, percussion, field recordings and processing software, Rosalind extends her sound sources by sampling and processing to create pieces that invoke a sense of claustrophobic infinity.